The Toshiba 17” Light-Weight Carrying Case adds convenience to your life at a very affordable price. 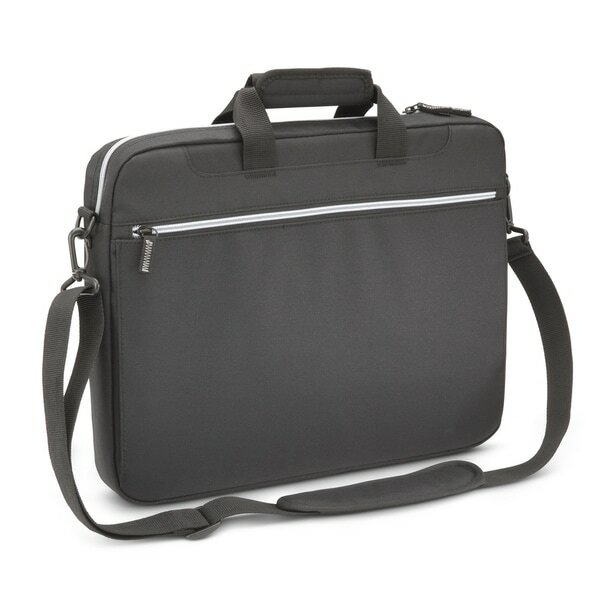 This simple, sturdy, ultra lightweight carrying case is perfect for any laptop with up to a 17.3” screen. 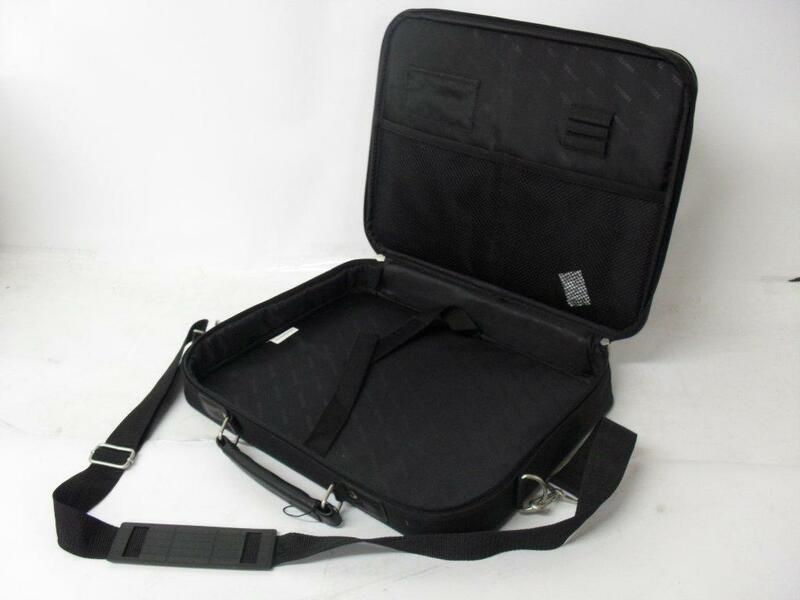 The padded handle and included padded, adjustable shoulder strap provides comfort while carrying your laptop computer. Its padded top-load computer compartment supports and protects your laptop. There is also room in the main compartment to carry files, books, e-reader or tablet. The front-side outer zippered pocket has basic poly-mesh organization, a USB flash drive pouch, and side gussets that allow the pocket to expand to hold a power adapter, battery pack, mouse or any items of your choice.